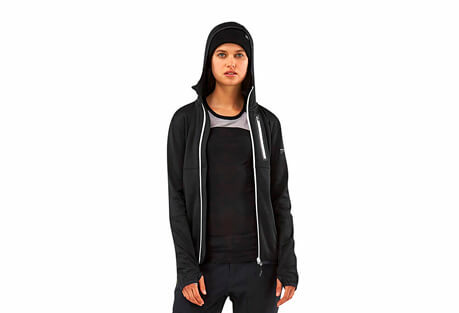 The goal is warmth without sacrificing style. 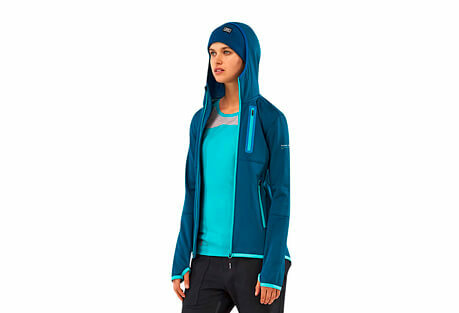 This collection of fleece hoodies and jackets will have you walking out the door to brave the cool air in confidence. 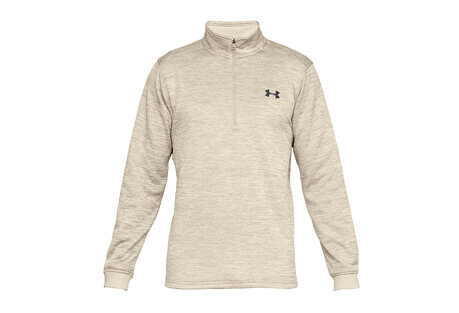 Featuring fleece tops from award-winning brands, and all at member exclusive savings.